The human body has a variety of nutritional needs to be met in order to function and survive. What we choose as a daily diet is essential to meeting these needs and it is important to understand the division of nutrients into macronutrients and micronutrients. Macronutrients are classified as carbohydrates, proteins and fat while micronutrients are vitamins and minerals. The three macronutrients are carbohydrates, proteins and fats, and they all have their own specific roles and functions in the body. They supply us with calories or energy, so the body needs these nutrients in large amounts to grow, develop, repair and generally feel good. While it is true that macronutrients are found in every food, it is the way that they are balanced that is important. For example, one must weigh the good fats versus the bad fats and the same goes with carbohydrates and proteins. Once the consumer becomes aware of the balance, it is just a matter of tailoring the diet accordingly. Does it sound confusing? Trust us, it is not. The most important thing is to source good fats, carbohydrates and proteins and implement them in your diet. By doing so, you expand your dietary routine and also start eating more foods that are better for your overall health. Healthy fats help improve brain development, cell functions and also protect the body’s organs. 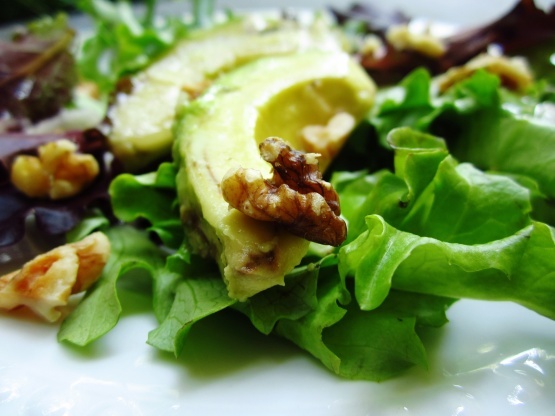 Do eat as many healthy fats as you can, as they account for 15-20% of what you consume. Protein is essential for our bodies as it repairs and regenerates body cells and tissues, aids in the manufacturing of hormones and keeps the immune system healthy and functioning. To incorporate more good protein into one’s diet, try beans and legumes, unsalted nuts, seeds, quinoa and raw leafy greens such as kale and spinach. Carbohydrates are the body’s main energy source and are made up of small chains of sugar that the body breaks down into glucose. Carbohydrates comprise 45% – 65% of a person’s diet. 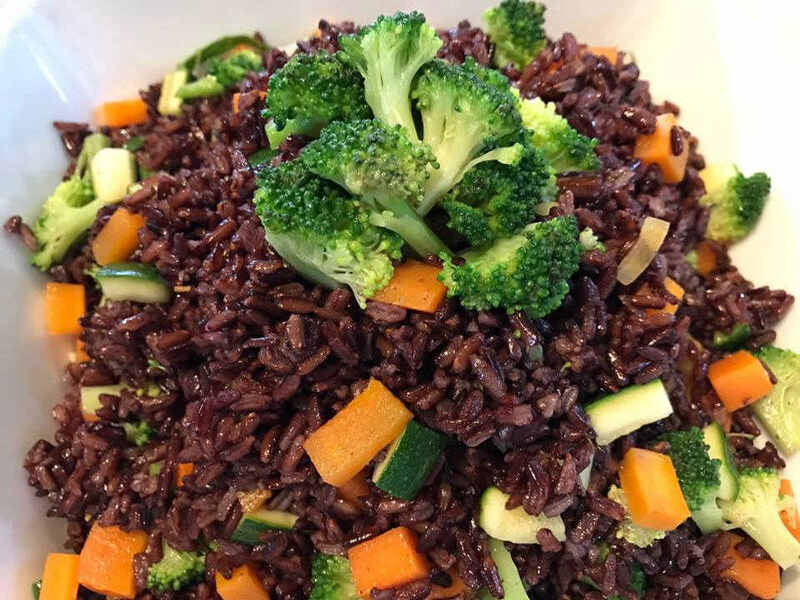 Healthy carbohydrate choices include brown rice, apples, millet, cauliflower, bananas, carrots, oats, quinoa, red beans and chickpeas. Although the body does not need micronutrients in the same way it needs macronutrients, they are still incredibly important. Micronutrients work together with macronutrients to keep the body functioning. Micronutrients are crucial in maintaining energy levels, metabolism, cellular function, as well as physical and mental wellbeing. 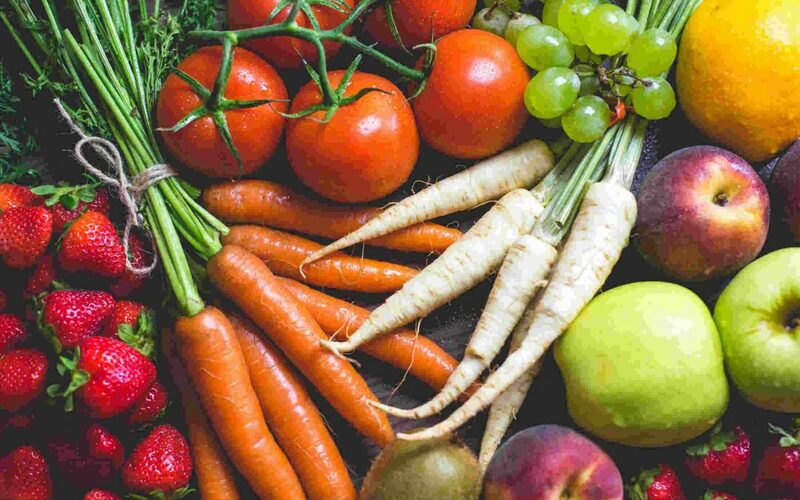 Micronutrients are the vitamins and nutrients that your body needs, but they are minuscule to macronutrients when it comes to maintaining good health. 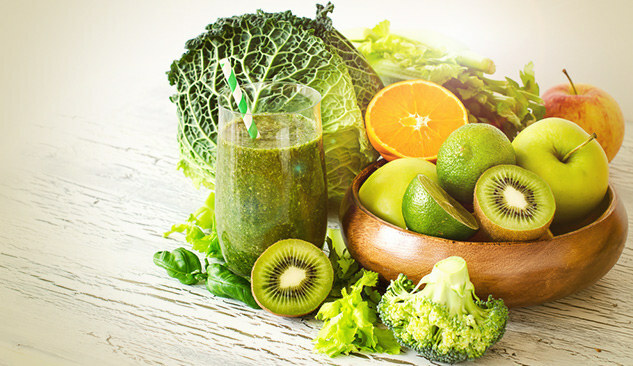 Micronutrients help eradicate mineral deficiencies and are essential to the production of enzymes, hormones, proteins and other products created by our bodies. If you are leaning towards a more plant-based or 100% vegan diet and concerned about micronutrients, it is important to remember to get enough Vitamin A, B, C and through to K as well as minerals such as magnesium and zinc. To ensure that you are getting all of these vital vitamins and minerals that the body needs, it is best to not only eat the rainbow but also eat as varied as you can, just make sure you are eating all of the good stuff! Interested in learning more about macronutrients, micronutrients, a vegan diet or an overall healthy lifestyle? Simply fill in the enquiry form below and we’ll be in touch as soon as possible. Santosa Detox & Wellness Center is an acclaimed detox retreat on the tropical island of Phuket in Southern Thailand. We offer a wide variety of detox programs, juice cleanses and fasts as well as physical activities to help you awaken your life’s potential. We look forward to seeing you here.